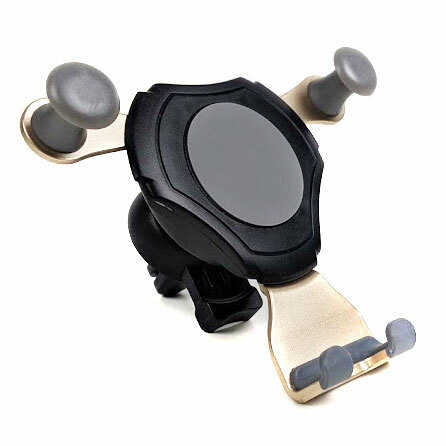 ThatDailyDeal.com has Universal Gravity Mount Cell Phone Holder - VERY easy to use and secure mount for most cell phones! for $9.99 with Free Shipping. Buy 3 or more to get $7.99 each. Check other cool deals at ThatDailyDeals.com here.